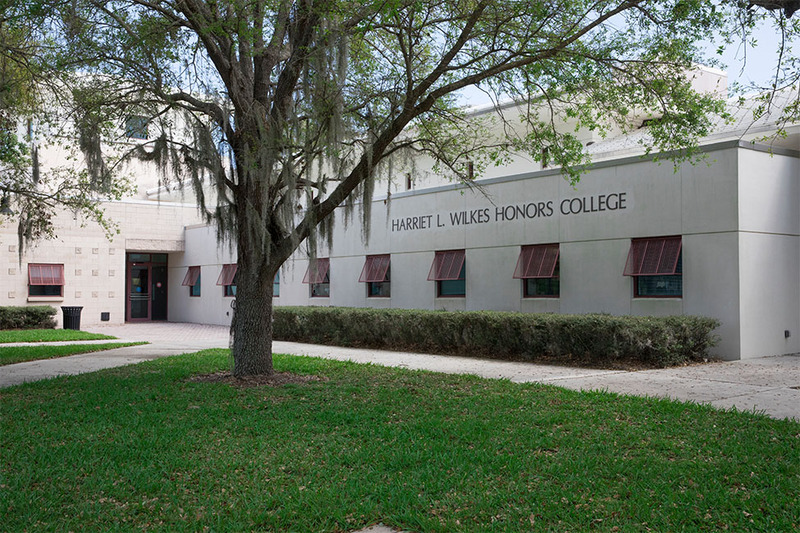 August 1, 2018 - Students applying to the Wilkes Honors College of Florida Atlantic University (FAU) for 2019-2020 will have the ability to do so through The Common Application, a powerful online college application platform that serves and supports more than three million applicants, teachers, and counselors across the United States and around the world every year. By becoming a Common App member, Wilkes Honors College will gain exposure to students who may not have otherwise considered the institution while making the application, including fee waiver, process more efficient. One-third of the more than one million Common App applicants are the first in their family to pursue a college degree. Read More.